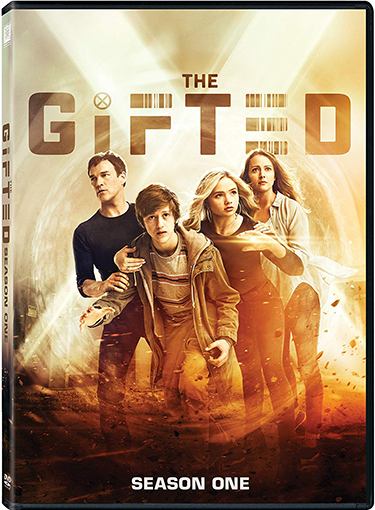 The Gifted tells the emotional story of a suburban couple whose ordinary lives are rocked by the sudden discovery that their children possess mutant powers. Forced to go on the run from a hostile government, the family seeks help from an underground network of mutants and must fight to survive. Set within the “X-Men” universe, the series stars Stephen Moyer, Amy Acker, Natalie Alyn Lind and Percy Hynes White as the Strucker family. 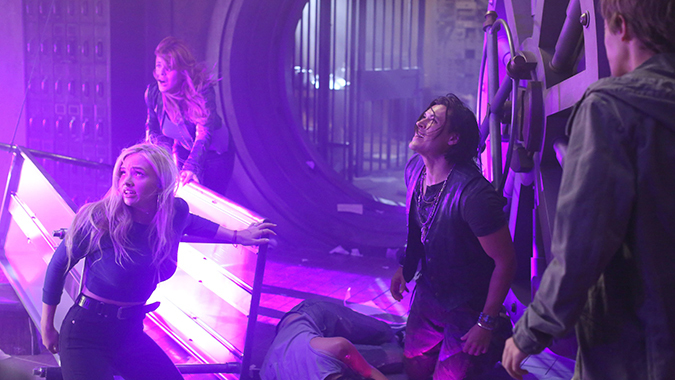 Also featured in the series are Sean Teale as Eclipse/Marcos Diaz; Jamie Chung as Blink/Clarice Fong; Emma Dumont as Polaris/ Lorna Dane; Blair Redford as Thunderbird/John Proudstar; and Coby Bell as Sentinel Services Agent Jace Turner. Twentieth Century Fox Home Entertainment, LLC (TCFHE) is a recognized global industry leader and a subsidiary of Twentieth Century Fox Film. TCFHE is the worldwide marketing, sales and distribution company for all Fox film and television programming, acquisitions and original productions as well as all third party distribution partners on DVD, Blu-ray, 4K Ultra HD, Digital and VOD (video-on-demand). Each year TCFHE introduces hundreds of new and newly enhanced products, which it services to retail outlets and digital stores throughout the world. What tore them apart is what will bring them together. From Director Bryan Singer and Marvel Television, comes the all-new FOX series, THE GIFTED.